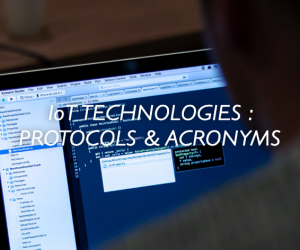 Discover a new article in this Hub about IoT Devices & Things ! Following up the recent blog I did on the IoT stack that you can read here; I wanted to write down a bit more on the first layer: the Devices and Things. The most obvious layer is the physical thing or device (Objects, Sensors, actuators, displays, meters and so forth), which is commonly what the consumer purchases from their local electronics store or online. An example might be in the consumer world a smart refrigerator, a smart lightbulb, or smart house alarm system. It would also be, as a further example, in the enterprise world a HVAC (Heating, Ventilation and Air-Conditioning) system: valves and sensors. 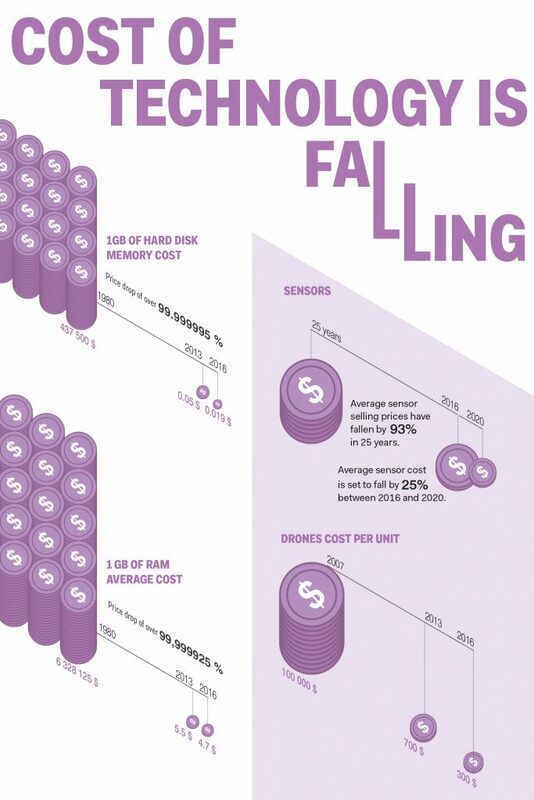 One of the most exciting developments in the world of IoT is that the cost of components is and will continue coming down dramatically in the coming years. The cost of connectivity and the cost of security will also be going down. The fact that all of those “IoT Things” will unleash a huge quantity of data/information will enable businesses to use real-time data as it is captured by thousands, millions and even billions of devices. This is for us the real true impact of IoT that enables new business models, new markets, and so forth. Basic IoT blocks: specialize in very basic technology and providing standardized basic IoT things at a very reasonable price. The maxim of small pieces, loosely joined, should be followed when designing infrastructure, devices and applications. 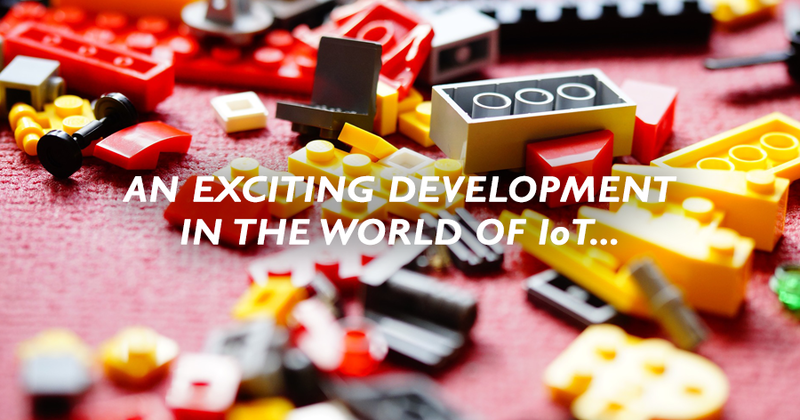 This will allow more generalized IoT components to be used in a greater variety of ways than was originally designed. 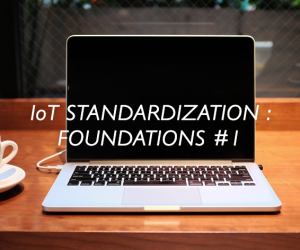 An important aspect of those standardized IoT Things will be their openness towards developers to localize or customize those standardized IoT components. This allows applications to be created using prebuilt and predesigned modules and libraries which can be obtained at little to no cost. Customized or special-purpose IoT blocks: develop industry-vertical specific IoT Things addressing specific needs, functions, environment conditions, etc. For example, specific temperature sensors for harsh environments such as oil platforms. Customers would be willing to pay more for those specific, customized IoT things. Is there a way to answer, elegantly, all those constraints? Where is the IoT thing layer heading? LittleBits Electronics is a startup, designing small circuit boards with each delivering simple functions. 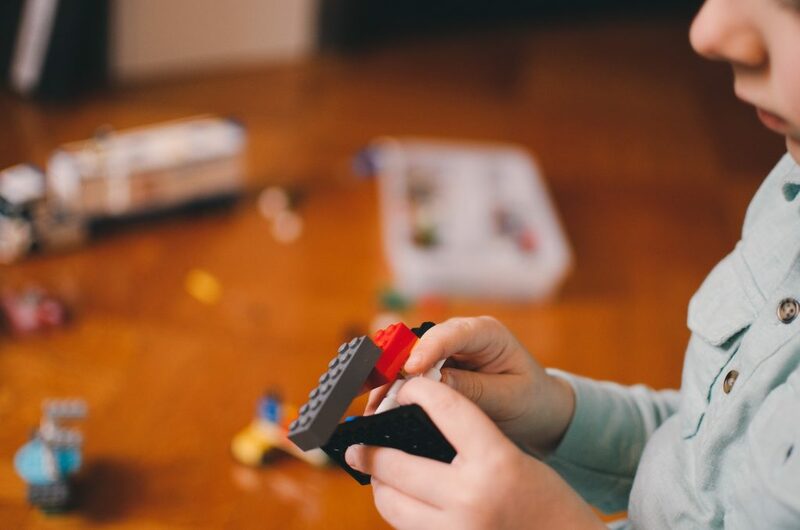 Their official definition is that “LittleBits™ is a platform of easy-to-use electronic building blocks that empower you to invent anything, from your own remote-controlled car to a smart home device. The Bits snap together with magnets, no soldering, no wiring, no programming needed”. simple individual blocks enabling answers one or multiple IoT things characteristics. reduce cost because there are very basic function blocks that can be used in multiple applications enabling manufacturers to have volume with limited SKUs (Stock Keeping Unit). open source and openness enabling ecosystems of developers and third-party manufacturers. could be the sum of some of those basic blocks. could have specific manufacturers not willing to go for the basic block commoditization market but ready to invest in specific IoT blocks that would answer the return on investment of such blocks. If the IoT goes down that path of unitary “Blocks”, this will lead to the logical next steps which would be IoT devices / unitary “blocks” requirements. Reliable: It is vital that IoT devices are designed and manufactured to be reliable and robust due to the need for longevity and performance. 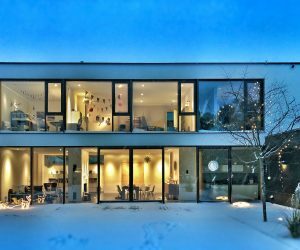 Reasonable to Low cost: It is essential that cost be kept at a reasonable level for IoT devices and that the balance between cost and benefit be well adapted for each usage and market. As detailed in the beginning of this chapter, things (if not designed specifically for dedicated vertical markets) will be costing less and less at an equivalent set of functionalities. Low power consumption & energy harvesting (when applicable): we will be seeing more and more standalone devices harvest their power source from their Environment (light, temperature, vibrations, etc.). The value to end users on a reduced total cost of ownership for that equipment will be so important that environmental energy harvesting might become a de facto standard in the area of IoT devices (at least on those delivering low level of functions such as temperature sensors). Optimal and adaptive set of features: even though it makes sense that the IoT structures itself in unitary “blocks”, the consumers and businesses will not tolerate, and cannot afford, to deal with complicated installation, maintenance or daily routines. These unitary “blocks’ will need to be designed to perform their tasks with the built-in features and no additional, extra cost additions required. We will specifically address the importance of designing devices that are also part of a differentiation strategy such as: product upselling/add-ons, horizontal/solution or vertical/segment strategies (see chapter 6). Low / no maintenance: IoT devices must have very low maintenance cycles and/or costs. IoT devices will be distributed with often reduced access, making replacement and maintenance costly and difficult. Connectivity & Security: IoT devices should be designed as de facto connected with graceful integration into the network and security transversal layers. Manufacturers need to assess their willingness and overall strategic intent to enter this market or play in this layer. They need to be fast in their capability to deliver simple functions at a very low price with optimized delivery. On the other hand, the volume is going to be huge with high potential for profits. Pre-order the IoT Book ‘Digitize Or Die’ HERE & LEARN MORE about IoT Devices & Things !